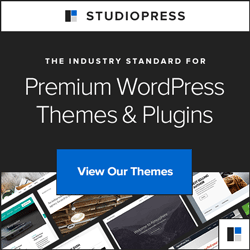 To log into your WordPress Website, you will need your user name and password. 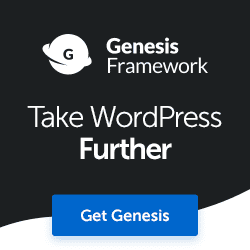 Type your website address in the browser. Type /wp-admin after the website address. Be sure to include the backslash (/) before /wp-admin. 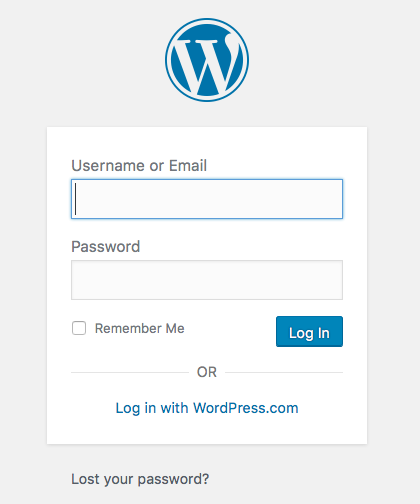 Hit the return button and you will see the WordPress Log-in Screen. Type in your username and password and click the Log in button. 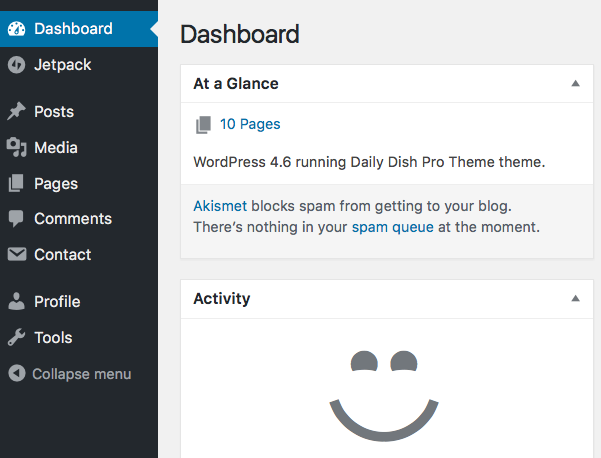 This will bring you to your WordPress Dashboard. Note: If you received an email with your username and a link to re-set your password, be sure to write your new password down before hitting the Re-Set button. This will bring you to the Log-in Screen above.